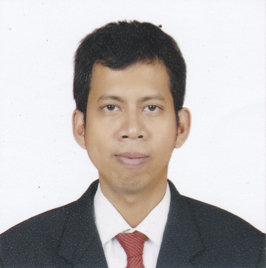 Name: Amrizal Muchtar Hadele, M.S. & M.D. Lecturer, in Department of Microbiology, Indonesian Muslim University Makassar. 1. Amrizal Muchtar Hadele. Indonesia Endowment Fund for Education (LPDP) Scholarship, 2016-2019.